Harvard has raised more than $7 billion so far in its capital campaign, the University announced Thursday, blasting past the record-setting drive’s goal with about two years of fundraising still left. 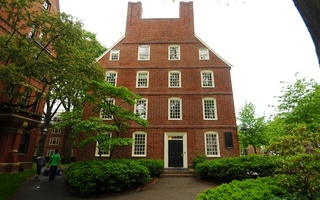 The campaign, which publicly launched in September 2013, set out to raise a historic total of $6.5 billion for a number of initiatives including expanded financial aid, a new engineering campus in Allston, and the renewal of undergraduate Houses; many expected Harvard would easily reach its goal by the end of the fundraising drive. The University had not updated the public on fundraising progress since October 2015, though The Crimson reported in March Harvard had raised at least $6.5 billion and set a higher education fundraising record, surpassing Stanford’s $6.2 billion capital campaign that ended in 2012. University President Drew G. Faust has repeatedly said Harvard will not raise its overall fundraising goal, even though some peer universities, like Columbia, raised their goals during successful capital campaigns. Harvard also revealed they had raised $820 million towards financial aid across the University’s 12 schools, including $460 million pledged towards undergraduate financial aid—$140 million short of the FAS goal. The University did not make public the progress of any other campaign initiatives. With a set end date of June 2018 for continued fundraising, the University will turn its focus to funding various other programs and priorities, including undergraduate financial aid and the Allston campus, that have not reached their fundraising targets. Harvard has had no trouble beating its overall goal, but there are still individual “buckets” of need that have been hard to fill. 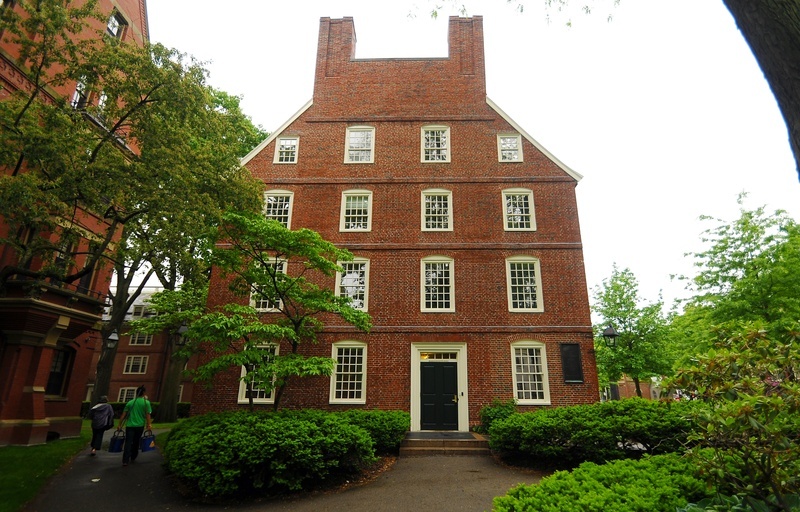 Some fundraising priorities can be more tricky to fulfill, as some donors may be interested in funding programs Harvard may consider a priority. Additionally, Buttenweiser said, new programs and needs can develop over the course of a campaign, drawing the attention of donors while other fundraising priorities move out of the limelight. 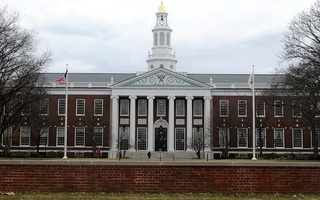 “If you look at the $7 billion figure, that is money that Harvard will use wonderfully, but it’s not all for campaign goals per se,” Buttenweiser said. For example, John A. Paulson’s $400 million donation to the School of Engineering and Applied Sciences helped push the school far past its fundraising goal. William F. Lee ’72, senior fellow of the Harvard Corporation—the University’s highest governing body—wrote in an emailed statement that the fundraising drive remains important to fulfilling institutional priorities. “Pursuing Harvard's teaching and research mission has never been more vital, and the vision of all who have participated in the campaign will advance that mission and support the faculty, students and staff who bring it to life every day,” Lee wrote. Still, some donors have previously said the campaign’s prime days of nine-figure gifts may be in the past. 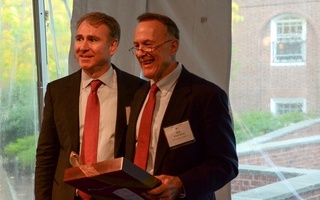 Last year, a $350 million gift from Gerald L. Chan renamed the School of Public Health, while Kenneth C. Griffin ’89 gave $150 million to undergraduate financial aid. Those two gifts, along with Paulson’s record-breaking gift to SEAS, compromise almost a seventh of the entire capital campaign. Peter L. Malkin ’55, a major donor, said Harvard could conceivably maintain a breakneck fundraising pace as long as it continues to connect donors to the right fundraising priorities. “I don’t think it’s so much that $7 billion has been raised and that will dissuade people. I think what it is, they have to keep coming up with specific programs or projects that people want. I think if they come up with attractive uses of the money, the money will still be there,” Malkin said. And with almost two years of fundraising left, Malkin predicted the money will keep pouring in. “I think one would be shocked if between now and the end of the campaign they didn’t raise another billion dollars,” Malkin said. One of the primary functions of the largest fundraising effort in higher education history must be to make sure the opportunities Harvard affords are more broadly available than ever before.